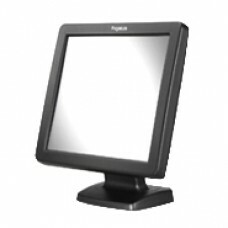 Pegasus provides a variety of touch displays with a combination of sizes, housings and peripherals. Monitor with aluminium housing and acrylic framing radiates an elegant look. Touch LCD is suitable for harsh environment through robust aluminium die casting design; Monitor with plastic casing offers competitive pricing for any pos needs. Each of these compact choices is available for OEM requests to be adapted into different kinds of applications and scenarios for an efficient modular solution. POS Monitor,Touch LCD,Serial,15 inch with Zig-Zag ..